Airtel has accused TRAI of being a "mute spectator" while it suffers "significant prejudice and day-to-day losses". Airtel, India’s largest mobile service provider, has challenged the Telecom Regulatory Authority of India’s (TRAI) decision, giving Reliance Jio a green chit to continue its free voice calling and data services. After investigation Jio for predatory pricing, the telecom regulator had earlier stated that Reliance Jio’s offer of lifetime free voice calling services complies with existing rules and is not discriminatory. Now, in a fresh appeal to the Telecom Disputes Settlement and Appellate Tribunal (TDSAT) on Friday, Airtel has challenged TRAI’s decision. 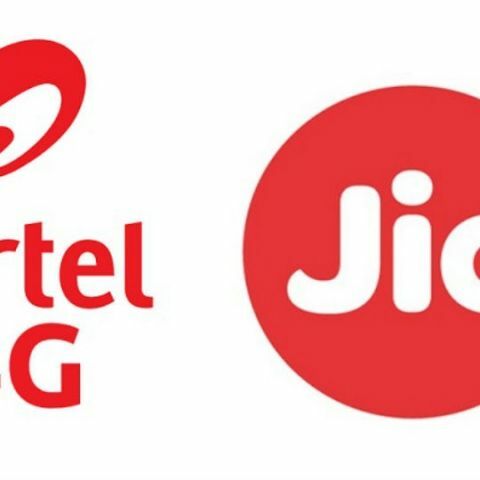 Airtel’s complaint to the quasi-judicial body states that Jio was incorrectly allowed to continue its free promotional offers beyond 90 days, and that TRAI has been a ‘mute spectator’ to these violations. The 25-page petition from Airtel also urges TDSAT to rule against the continuation of Reliance Jio’s free voice and internet services beyond December 3. Remember, Jio had recently announced an extension of its welcome offer till March 31, 2017. In addition, the incumbent telco said that Jio’s free offers are affecting its services and creating "significant prejudice and day-to-day loss" for the company. The petition was presented before the TDSAT bench on Friday, where TRAI asked for 10 days to arrive at a decision. However, the tribunal directed TRAI to decide the next day and instructed Jio to file an impleadment application. The next date for the hearing of the matter has been fixed for January 6, 2017.